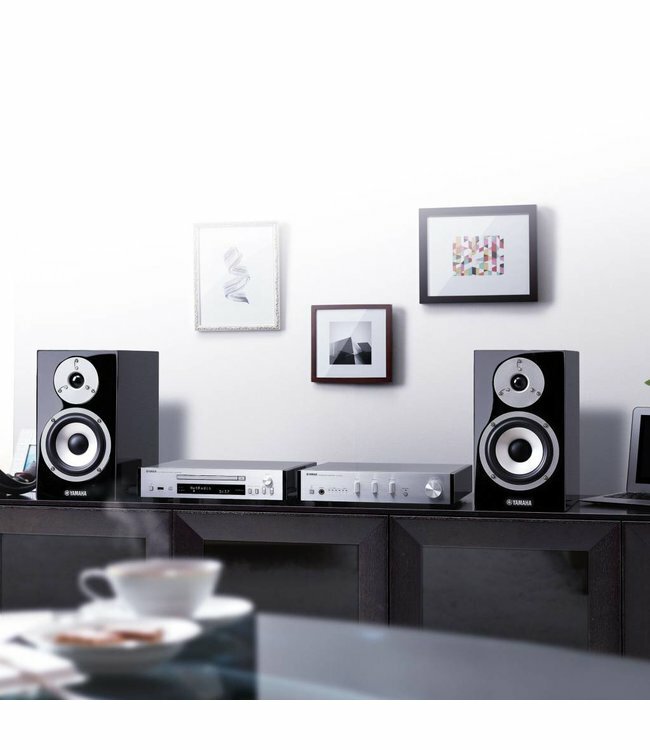 Yamaha MCR-870D MusicCast hifi system miniset Lees meer..
Deze set kan ook gecombineerd worden met de draadloze speakers WX-010 of WX-030. 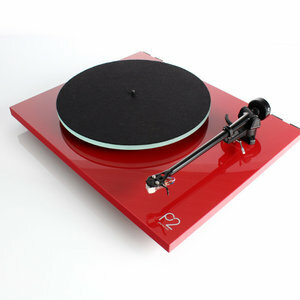 Superieur HiFi-systeem, dat een rijke en luxueuze muzikale ruimte creëert. uw muziekbibliotheek op personal computer. Denk bijvoorbeeld aan internetradio-uitzendingen. ook worden gekoppeld aan AirPlay, voor onbeperkte uitbreiding van uw muziekwereld op één apparaat. elke andere muziekbron die u vooraf heeft geregistreerd, wordt onmiddellijk afgespeeld. intuïtief, snel en eenvoudig te gebruiken. van de tijd. 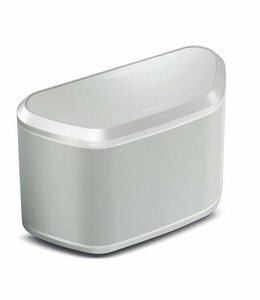 Allemaal nieuw van Yamaha, het MusicCast-systeem brengt alles voor iedereen overal. For those times just after you get up in the morning or when you've just returned home, and you want to immediately fill your living space with music, simply press the Favourite button on the remote control. Your favorite internet radio station, FM broadcast channel or any other music source you've pre-registered starts playing immediately. 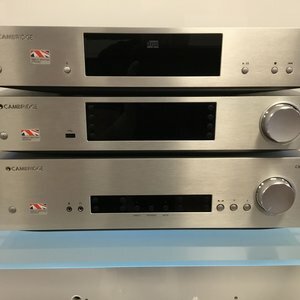 In order to vividly portray absolutely everything in various high-resolution sources-from the most delicate performance nuances to the highest energy-filled dynamic musical passages-Yamaha has built into this amplifier a digital power amp that outputs a maximum 70 watts/channel and features powerful drivability. Natural PWM type digital modulation with an extremely simple circuit configuration provides both natural, uncoloured sound quality as well as high efficiency. And the low-pass filter of the latter part of the power amp, which significantly influences the sound quality, is a large coil made of low-loss, low-distortion OFC (oxygen-free copper) wire material. This simultaneously maintains the purity of high-resolution sound sources, while enhancing the power of the bass and ensuring warmth in the mid- and high-frequency sounds-all to deliver the best quality sound reproduction, rich in musicality. 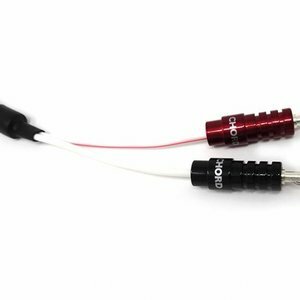 The component also features a Pure Direct Switch, which bypasses the tone/balance controls and back buffer amp to improve the purity of sound. The sound, the atmosphere- both brilliantly fascinating. he uncompromising work done in producing a Yamaha piano finish spares no effort or time. For example, each process in the overall coating procedure, the under-coating and top-coating, is further divided into three or four repeated coatings, while controlling the membrane thickness at the micro-order-with the total process actually having fourteen coatings. Naturally, the drying periods between coatings are also strictly controlled, and grinding and polishing are repeatedly done with care before and after each coating step. And more than half of the process is completed by hand, using the skills of experienced workers. The rich, lustrous appearance with such profound depth is the crystallisation of craftsmanship nurtured by the art of piano-making. 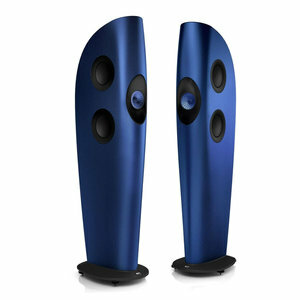 The diaphragm of the 13cm (5-1/4") woofer is made of quality aluminium that is over 99% pure. Its light weight and high rigidity obtain a superior response for rich and high-density delineation of the texture, atmosphere and tone colour of each musical instrument. Another major feature is the capacity for delineating details in the natural sound image, even including depth-such as the positional relationship of each musical instrument in a jazz piano trio. The 3cm (1-1/4") soft dome tweeter, made by coating the diaphragm and applying unique molding technology, delivers both exceptionally high-range reproduction capability and a rich breadth of sound from high-resolution sound sources. It features a highly rigid cabinet with full three-way mitered-joint construction that connects all angled parts that are crucial to cabinet strength based on the wedge principal. Yamaha's traditional know-how nurtured by its long history in musical instrument manufacturing skillfully controls reverberations of the sound indispensable for music, while achieving high rigidity that prevents unwanted resonances. And following the meticulous polishing carried out to make invisible the joints between surfaces, the unit is given a beautiful piano finish. 176 x 310 x 327 mm; 6-7/8" x 12-1/4" x 12-7/8"